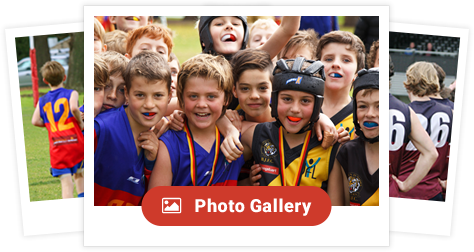 Information about Fitzroy Junior Football Club. Ensuring your child has a happy and safe time. Available during the regular season, March to September.